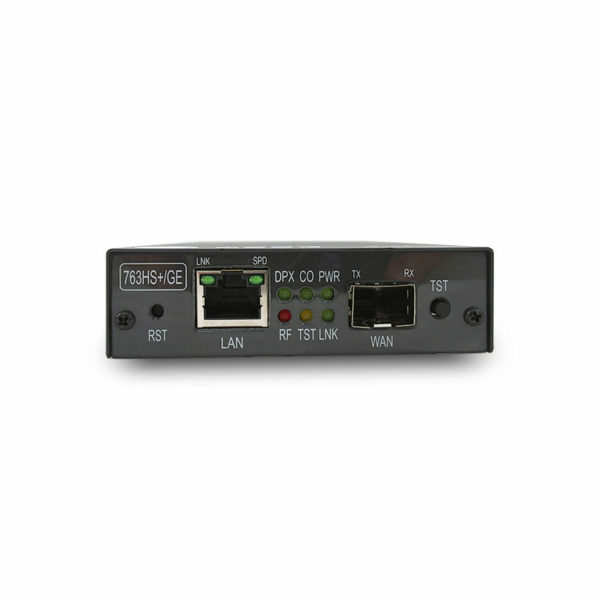 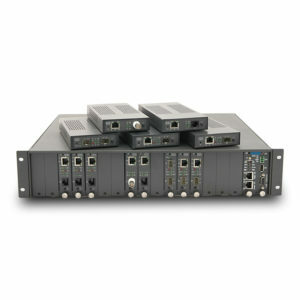 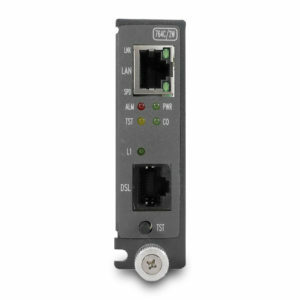 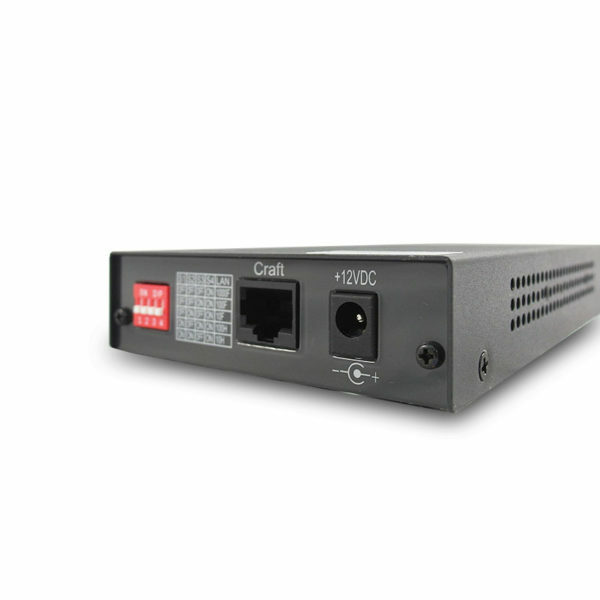 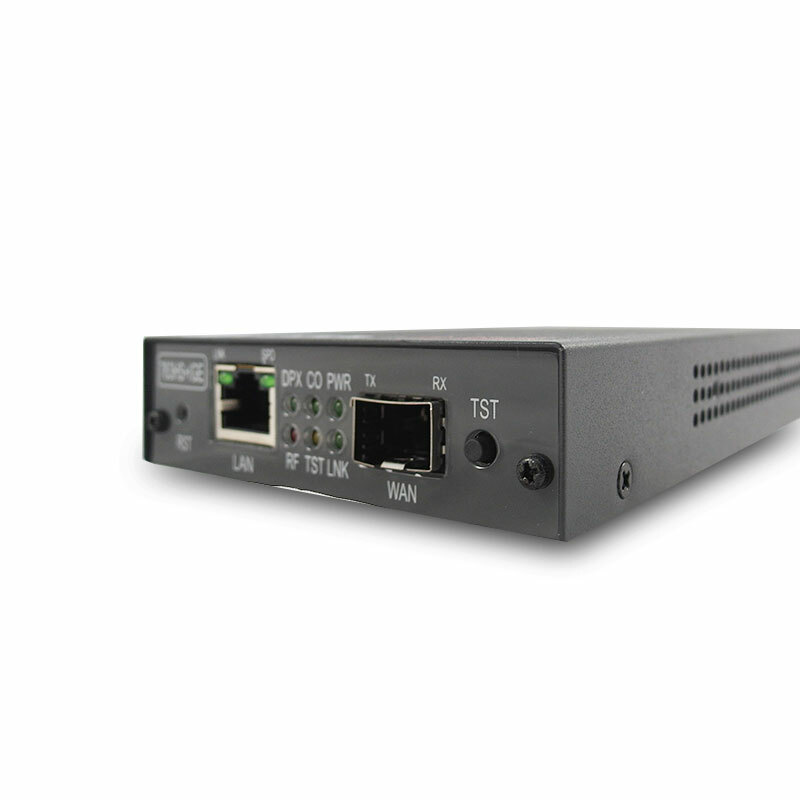 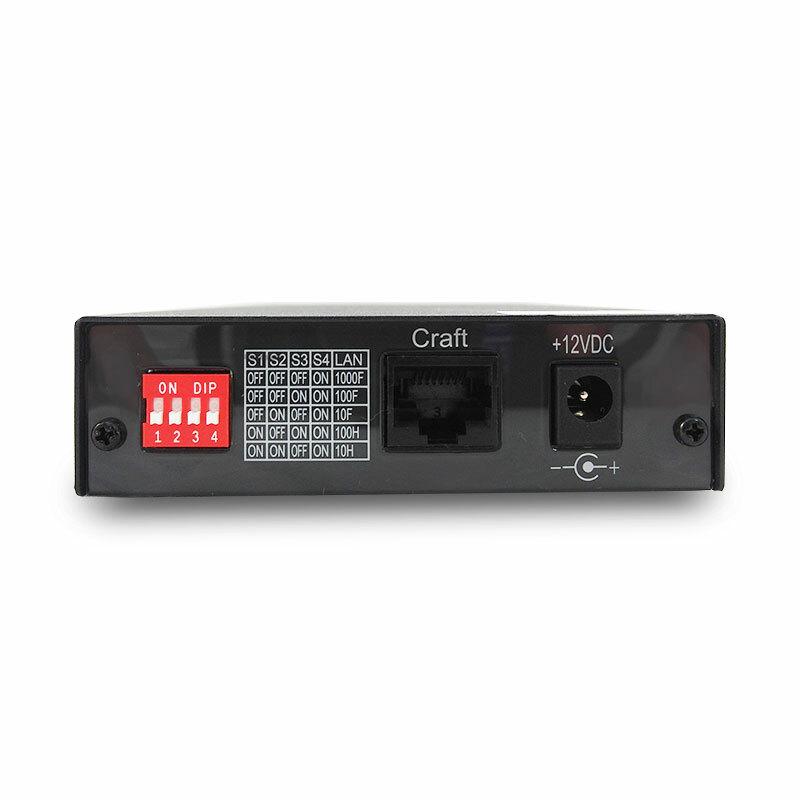 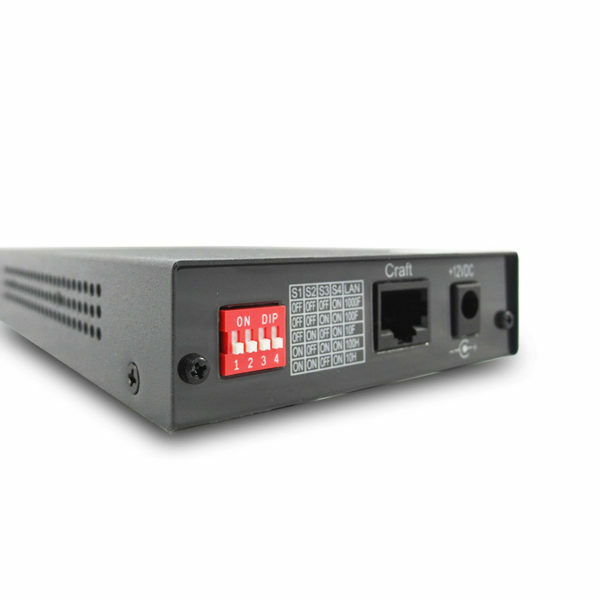 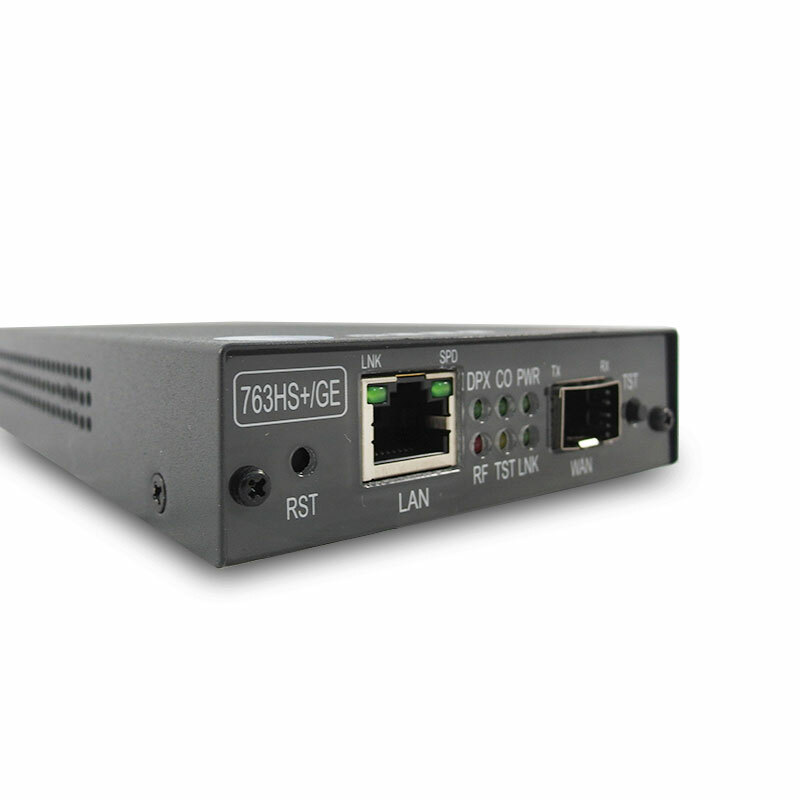 Industrial Grade Media Converter - Tainet Communication System Corp.
TAINET’s Ethernet Network Terminal Unit Series allows the operator to separate each user's traffic and offer services such as inter-office LAN connectivity, Internet access and secure virtual private networks (VPNs). This approach extends the service over fiber, facilitating management of differentiated services up to the customer premises while ensuring service level agreement (SLA) enforcement. 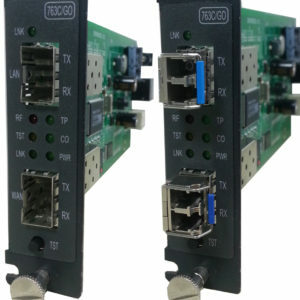 At the customer premise which allows the operator to reach customer over fiber, while still providing a standard Ethernet copper connection, and being part of the operator’s network, enables the converter to act as a demarcation point between the operator and the customer. 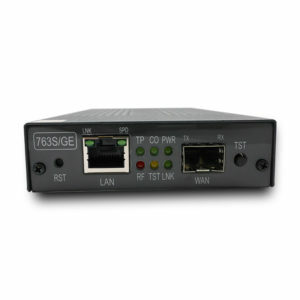 ENTU 763HS+/GE, industrial standalone Gigabit Ethernet NTU Standalone and card type versions can be placed in CPE and CO equipment.